GOMOLZIG CAMO Services - We care about your aircraft. 1. 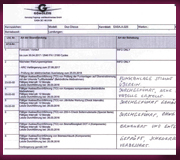 Approved for the monitoring of Maintenance and Airworthiness of Aircraft operating within General Aviation. 2. Monitoring of the operational maintenance standards and when appropriate reporting non-compliances to the relevant Authority. 3. 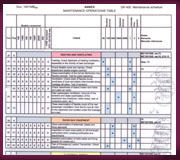 Evaluation of relevant Technical data, Airworthiness Directives (ADs), Service Bulletins (SBs), etc. 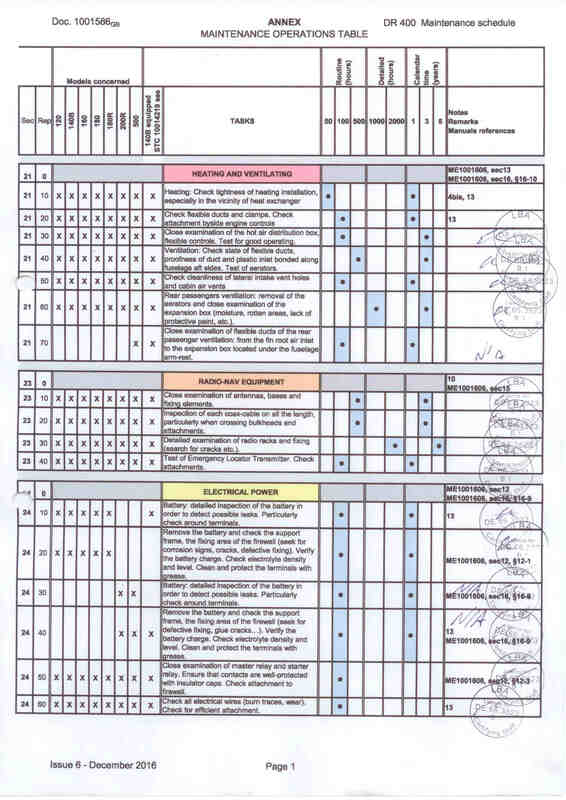 Carry out a review of the Maintenance Schedule and revisions prior to Maintenance inputs. 5. Preparation of documentation for Maintenance inputs. 6. 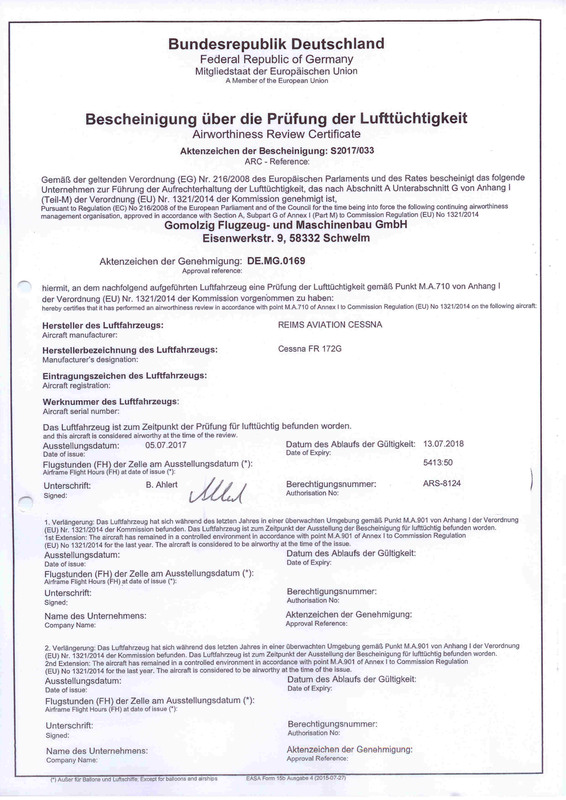 Annual airworthiness inspection and issue of the Airworthiness Review Certificate (ARC). 7. 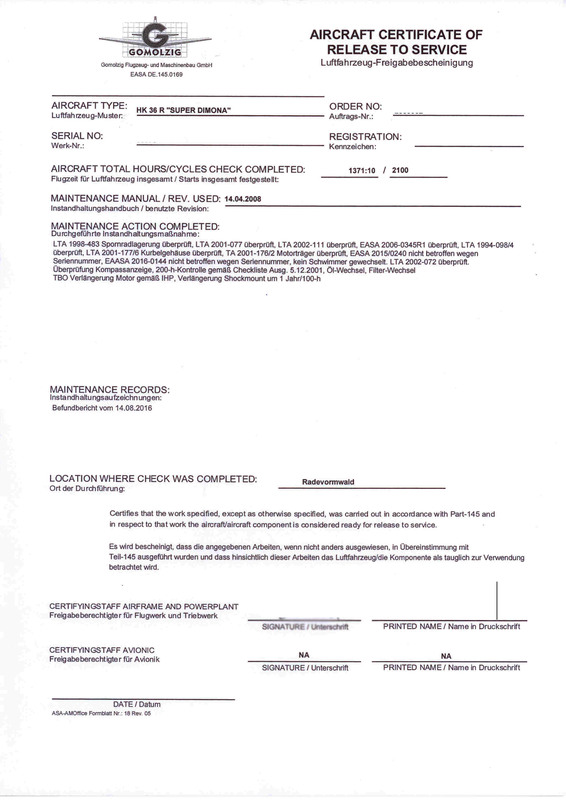 Manage and maintain the maintenance records for participating aircraft. 8. Updating and revising the Maintenance Schedules. 9. Liaising on behalf of the client with the Authority, Manufacturers and other agencies as required. 10. Direct involvement with Authority and other active Organisations to highlight issues and to continually work to improve standards of Airworthiness and Safety. 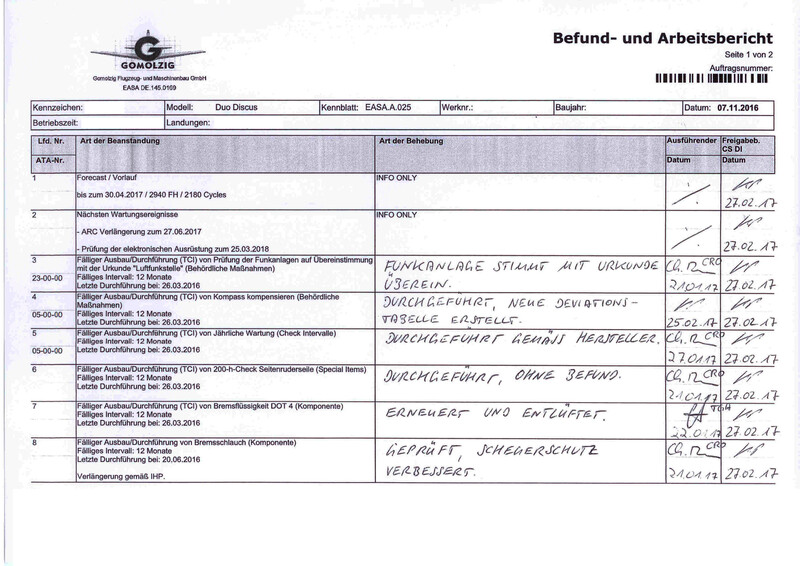 This picture shows a task and inspection report of an maintenance event. This picture shows a checklist of a Robin DR-400. 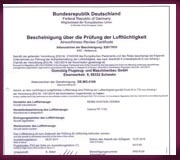 This shows a release to service of a Super Dimona HK 36. 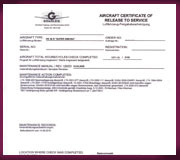 This picture shows an airworthiness review certificate of our CAMO.